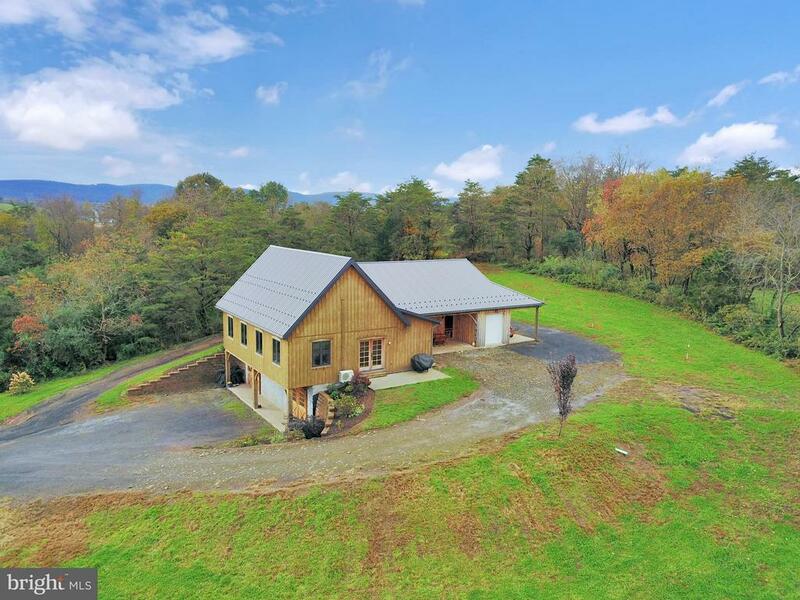 Custom built timber frame home on partially fenced 43 acres, the view alone will take your breath away. Home offers an open floor plan with first floor master, views from every window, 2nd floor loft bedroom and over 2800 square feet of space. Great property for animals, zoned agriculture makes an array of possibilities. Currently a bakery connected to the home but could easily be transformed to living space and/or additional bedrooms. Schedule a private tour to see this property for yourself.